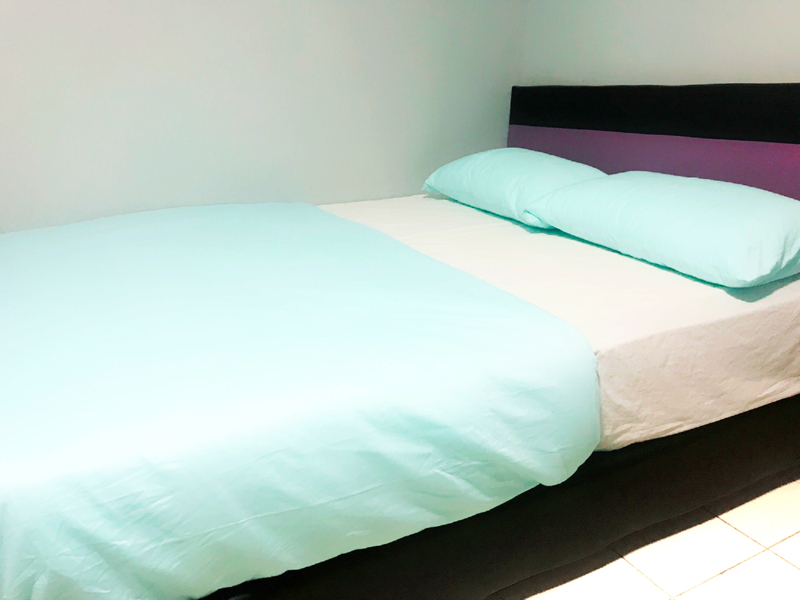 Cozy style Private Rooms with one queen bed comfort & Extra Size Mattress. Located in 1st floor where the living room and balcony is. Please see our gallery for the view of balcony. 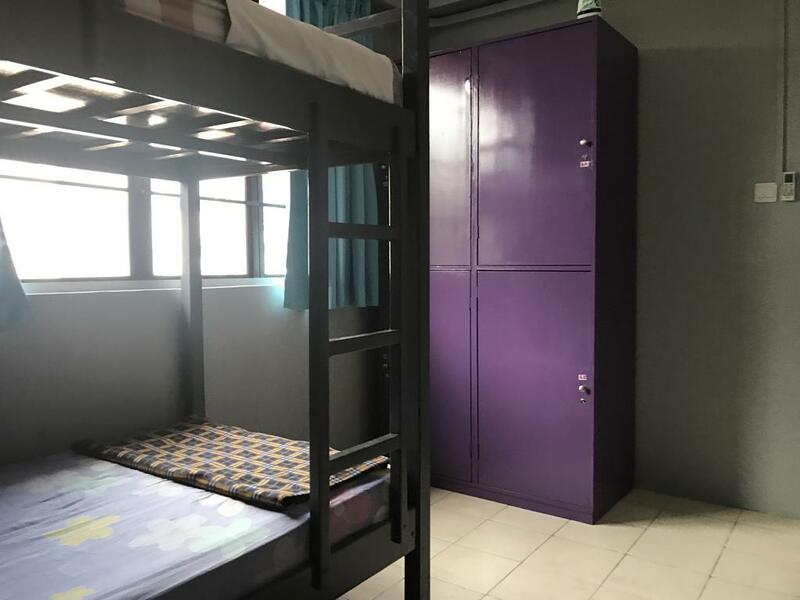 Each mixed dormitory room features 4 separate beds. No over-crowding is ensured. Rate is for 1 single bed only. 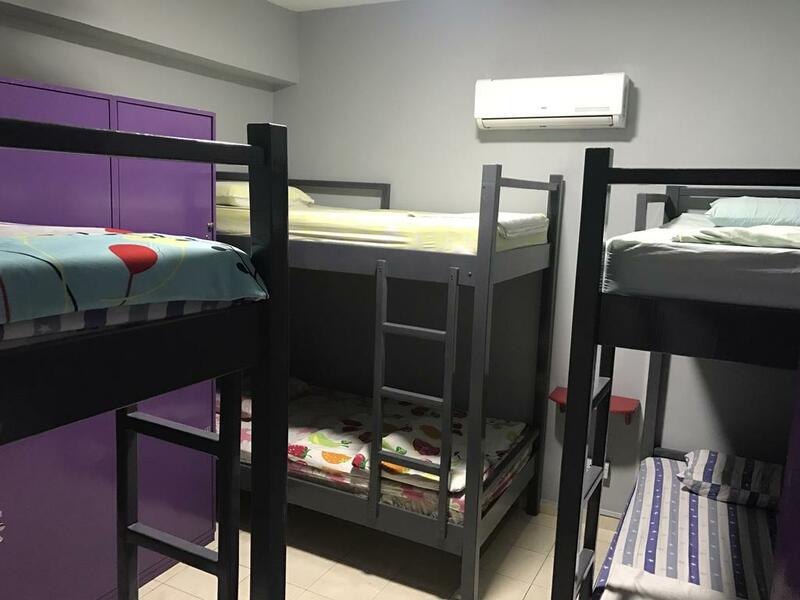 Each mixed dormitory room features 6 separate beds. No over-crowding is ensured. Rate is for 1 single bed only. Copyright © 2017 JD Dallas. All Rights Reserved. Created by Joomdev.